Beautiful Wooded Corner Building Lot. 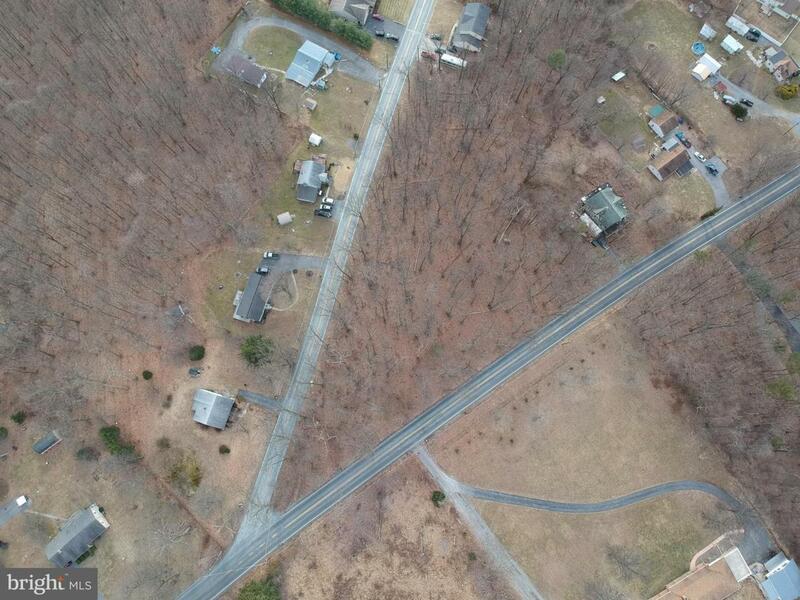 Excellent Location with Spectacular View Overlooking Smithsburg and Hagerstown. Access to Public Sewer and Water. Old Stone Fireplace Sits in Center of Lot.